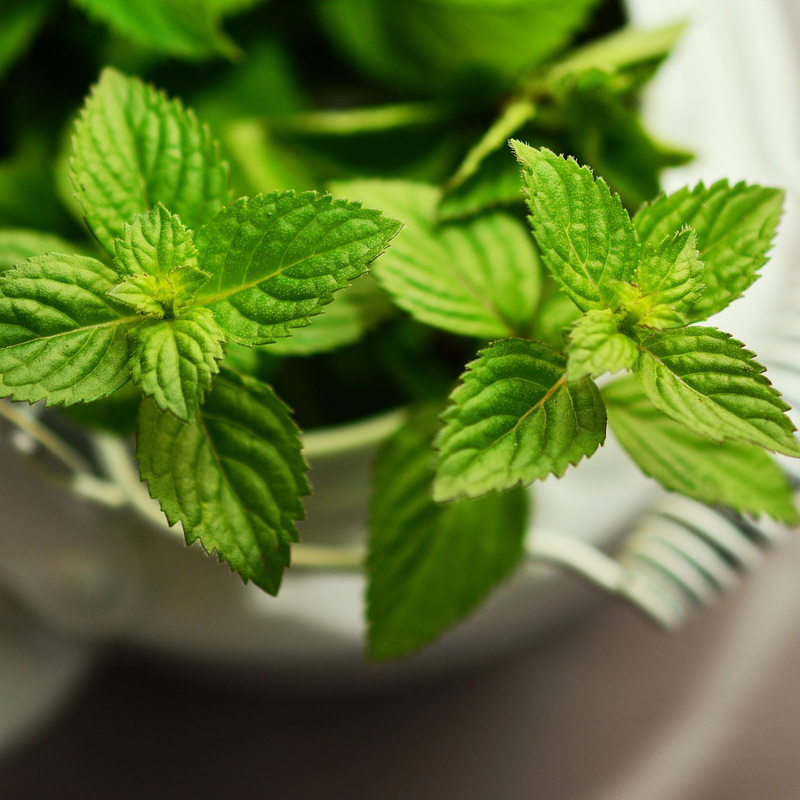 Peppermint oil has been tested for treating irritable bowel syndrome (IBS). Nine randomized placebo-controlled studies have found peppermint oil to be a safe and effective treatment for IBS when compared to medications that carried significant costs and side effects. Taking a few peppermint oil capsules four hours before a colonoscopy has been shown to reduce colon spasm, which in turn reduces patient pain and discomfort and makes the scope easier to insert and withdraw. Excess body hair in women, called hirsutism, is caused by excess testosterone. Because of the anti-androgenic effects of peppermint tea, women who drink two cups of peppermint tea a day may experience a drop in free testosterone levels by approximately 30%. Caution is recommended, however, as heavy mint consumption may adversely affect sexual health by lowering libido. Some reported effects of mint usage appear to be due to the placebo effect, so it is important to consult with a reliable source of information before purchasing mint products or essential oils for personal use. By preventing colon spasms, peppermint oil can both reduce the pain and discomfort of colonoscopies for the patient, as well as make insertion and withdrawal of scope easier for the doctor. A component of cooked ginger root protects human white blood cells in vitro against radiation-induced genetic damage, and lemon balm tea appears to protect radiology staff against radiation-induced oxidative stress.